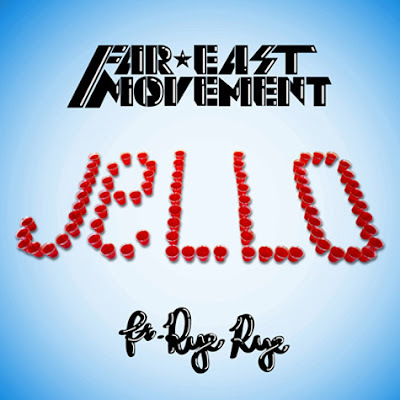 New pop house tune from Far East Movement featuring the one and only Rye Rye. Kind of the same formula as G6. Sounds like a Rye Rye sample rather than an actual feature. Who knows it might sky rocket her popularity like it did for Dev. Is this the same exact lead as in Like a G6? 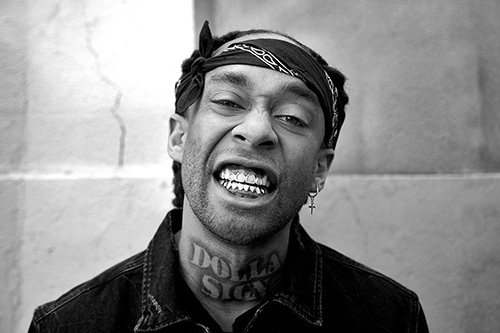 Posted on October 19, 2011 by DJ Real Juicy and filed under Dance Tunes, top 40 and tagged far east movement jello rye rye.